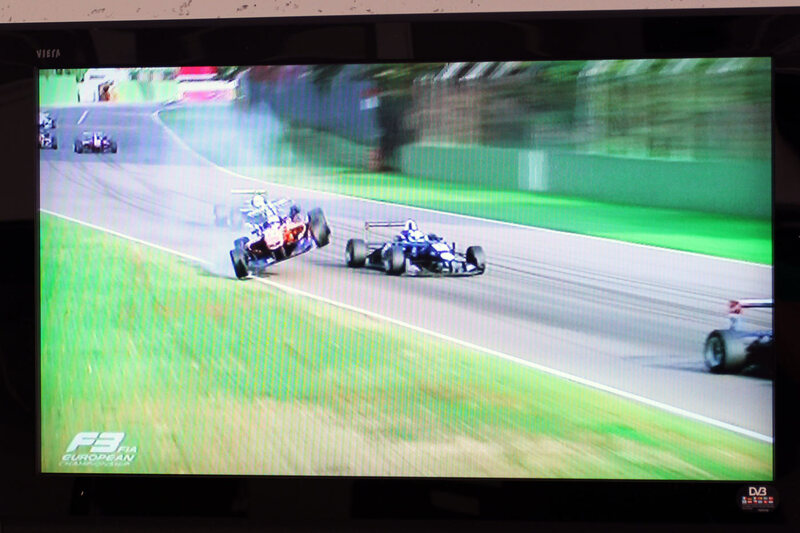 Felix was forced to retire from the final FIA F3 European Championship race of the weekend at Imola after crashing heavily against the barriers at high speed on lap eleven. Felix had made progress from 16th on the grid in the early stages of the race and was about to challenge Jordan King for 10th when the duo clashed at 250 km/h heading into the Tamburello chicane. Felix’s car got airborne and was sent flying into the barriers. Felix was taken to the medical centre, from which he has just been released, and is currently suffering from a headache and bruised arm. He is otherwise fine. Felix’s accident naturally brought out the safety car, which was a frequent feature throughout an incident-strewn race eventually won by Max Verstappen. Esteban Ocon finished third to claim the 2014 FIA Formula 3 European Championship title.